Hippity, hop to it! 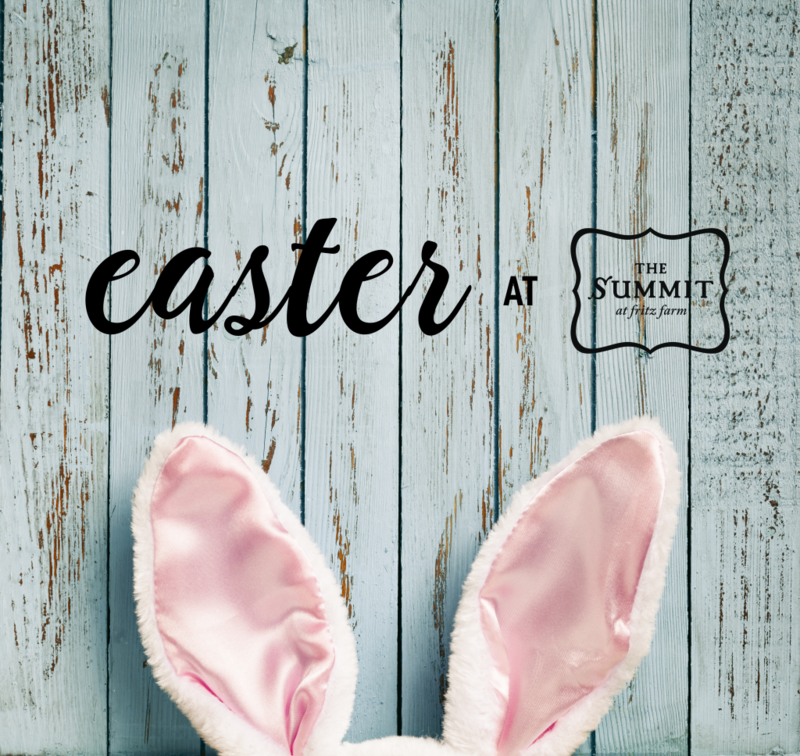 The Easter Bunny will be in The Barn in between Atomic Ramen and Pasture from April 12th – April 20th. Photos with live bunnies will be offered on The Barn Back Porch on April 20th, weather permitting. Photos will be offered as walk-ins and photo packages are printed on-site as you wait.